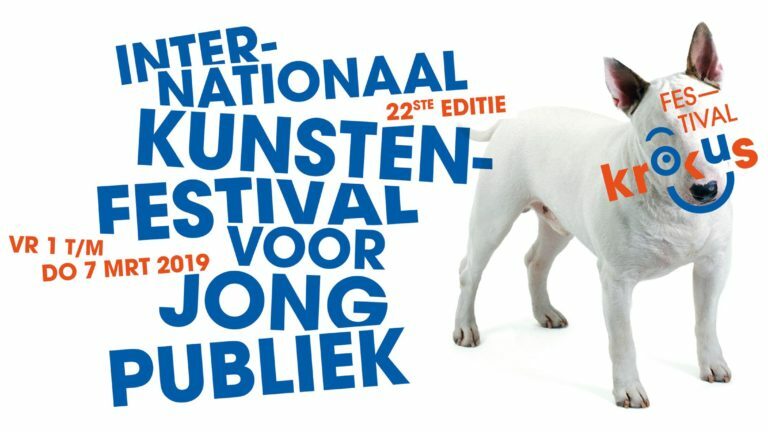 From 1 to 7 March 2019 the 22th edition of the Krokusfestival is taking place in Hasselt. 32 companies – 15 of which from Belgium and 17 of which from abroad – will be presenting productions for children and youth in a multitude of genres. There will be 6 premières and 13 Belgian premières. Among the performances to discover are the ones that are part of Inside Out, An Expedition. Five young artists that are supported by THE LAB, a laboratory for arts for young audiences in Hasselt, or were involved in the European PUSH project will be showing work in progress. The presentation of PUSH+ and T.E.E.N., two European projects in which Krokusfestival is participating. The Krokusfestival is organised by cultuurcentrum Hasselt.